Now that a wealth of information can be found online and on smartphones, most business owners know how important it is to have a website. However, there are many factors you need to consider when building a website. Making sure your site is mobile responsive is important to today’s users, and so is getting on page #1 of Google search results for relevant keywords. Once your website is built and optimized, the next important factor is finding the right web host. You want users to find your site through Bing, Yahoo and Google, but where is your new website parked, and who is making sure nothing happens to it? A web host is a company that stores your website’s files on their server so your site can be delivered to your customers’ browsers. Small and medium-sized businesses may think of web hosting as just another monthly or yearly expense, but finding the right web host matters. 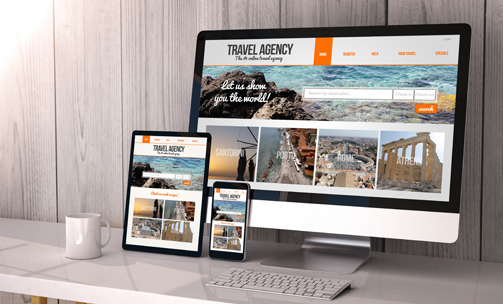 You have a nice, new website that took a considerable amount of time to complete and ensure that it serves as a good representation of your business, but now what? How do you decide who to trust with your website? Backups: There are many reasons why you might need a backup of your website one day. In case an admin of your website messes up the layout while trying to edit your site or your site gets hacked, you can use a backup to restore your website from before the edit or hack. Any changes made on your site after the backup was taken, though, would be lost. That’s why it’s not just important to make sure your web host will save backups of your website, but that they will save backups of your website frequently. Security: There are skilled hackers out there who have figured out that best way to hack many websites at once is by hacking a popular plugin. You want your website files in the hands of a web host who will not only scan your website for vulnerabilities, but also fix problems or security threats that they detect. Customer Service: Do you have a number you can call for questions about your web hosting package, or if you detect that your website has been hacked? 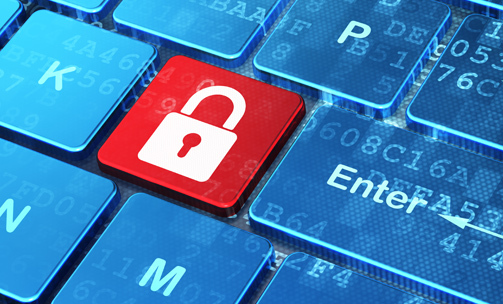 You should be able to trust your web host to keep your website safe and to answer your calls. Updates: Oftentimes, plugins used on your website or the theme used to build your site may require critical updates. A good web host will regularly check your website for critical updates and make sure they are taken care of. If someone isn’t checking for updates, this could break your website’s theme. Contact Us About Web Hosting Today! If you need help choosing the right web host or if you have questions about hosting, call our office today at 309-213-9398! At WebDesign309, we are happy to help our clients make informed decisions about their websites.